Let’s begin with OM. 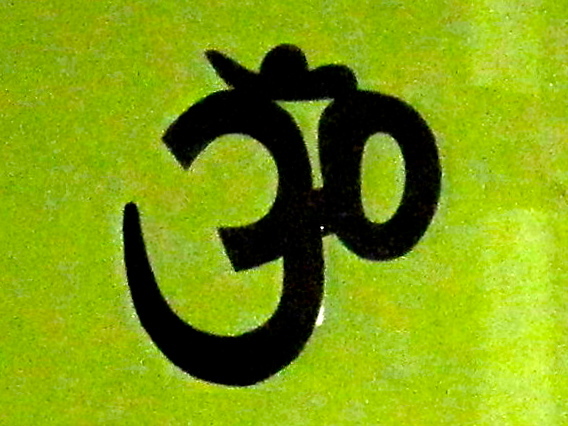 According to Miriam-Webster, OM \ˈōm\ originates from 1788 Sanskrit. OM is a mantra consisting of the sound \ˈōm\ and used in contemplation of ultimate reality. In meditation, it is common to chant this mantra as a way to achieve a state of total awareness of your surroundings and your self, yet absent of any thought. Meditation cannot be done. Meditation happens. Our job is to create the space and consciousness in which it can happen. Finding your OM. If meditation is not for you, then what is for you? What is your own personal OM? What helps you cultivate presence? What about nourishing your soul? Restoring? What does that even mean? I’m talking about finding an internal calm and groundedness. Paying attention to yourself, your full self, without distraction. How frequently do you take a moment (or a few) to breathe fully and deeply, to observe your breath, to meditate, to turn your cell phone off, to allow yourself to just sit and be in the moment. Take the time to check in with yourself and ask “How am I feeling?” “What do I need right now?” Find your inner OM. Why is this important? For starters, it can decrease hypertension, give your mind a break, sustain a sense of well-being, increase awareness of how you are doing, what you need and what you don’t! Ultimately, it can lead to feeling more grounded in yourself and more satisfied in life. Create a daily practice of nourishment and restoration. Claim the space to do so and protect it as a way to honor yourself. As you do, begin to notice the subtle shifts in your relationships, your mood, your mind, your soul. What is your practice? This entry was posted on Tuesday, July 26th, 2011 at 12:00 pm	and tagged with intention, meditation, mind, nourish, om, self-esteem, spirit and posted in empowerment. You can follow any responses to this entry through the RSS 2.0 feed.